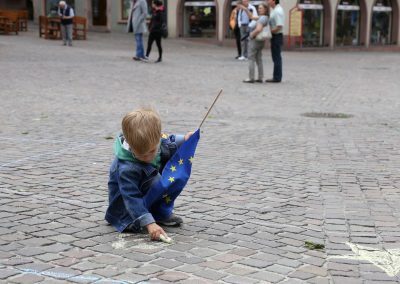 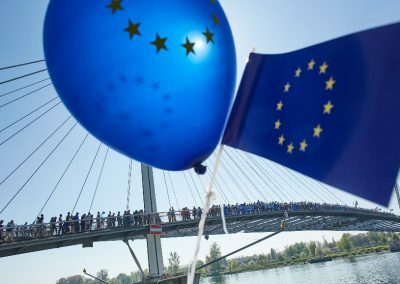 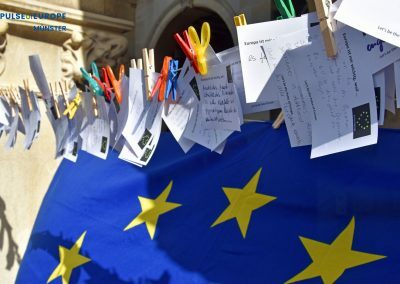 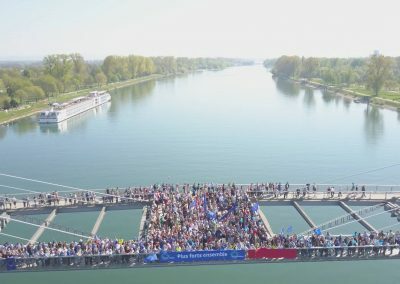 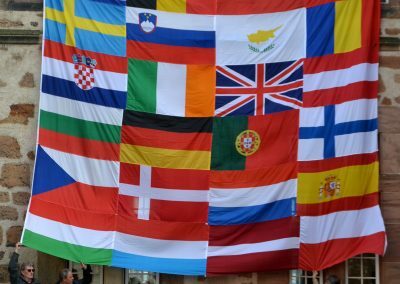 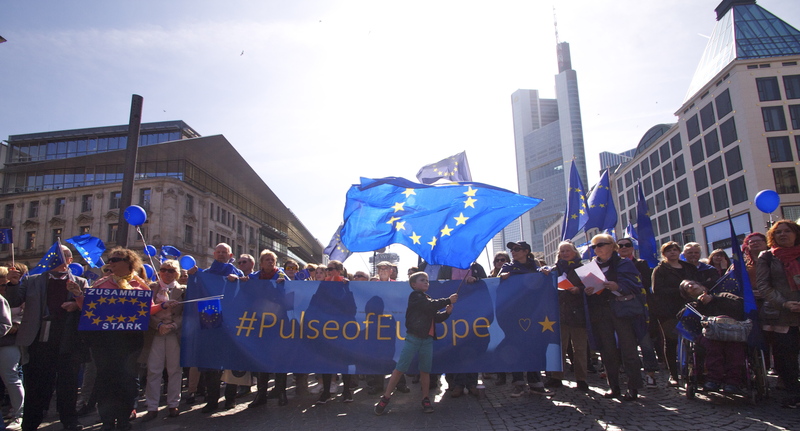 Welcome to our news section: read the Pulse of Europe media coverage and discover Pulse of Europe in the social media. 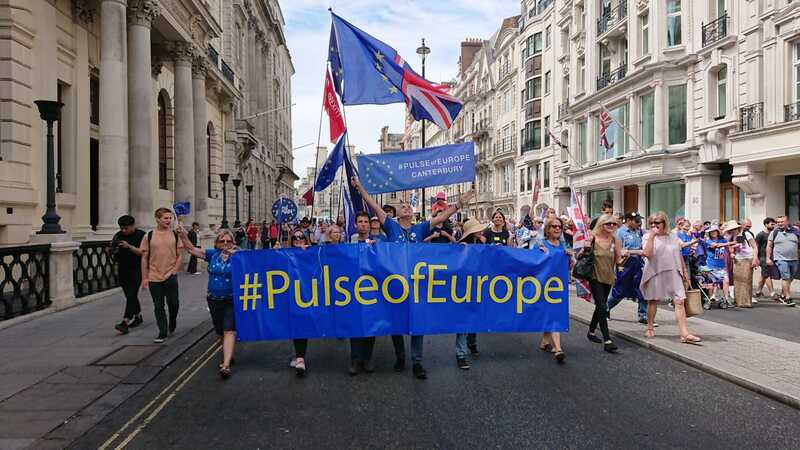 And don’t forget to subscribe to the Pulse of Europe newsletter. 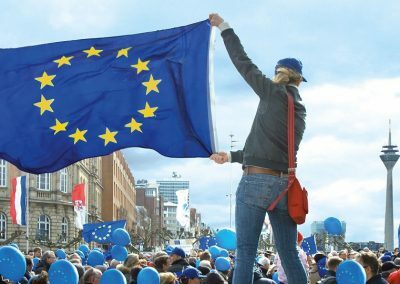 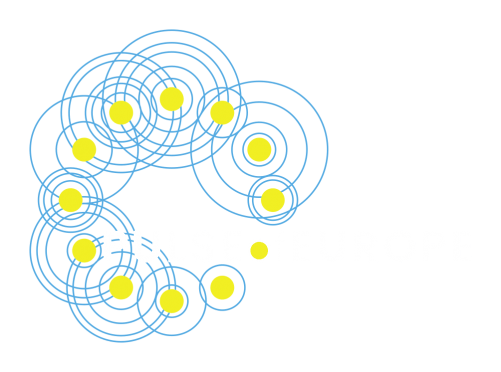 Stay up-to-date and register for the Pulse of Europe newsletter. 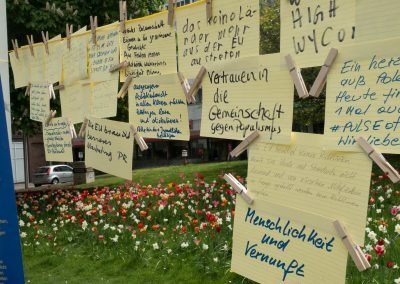 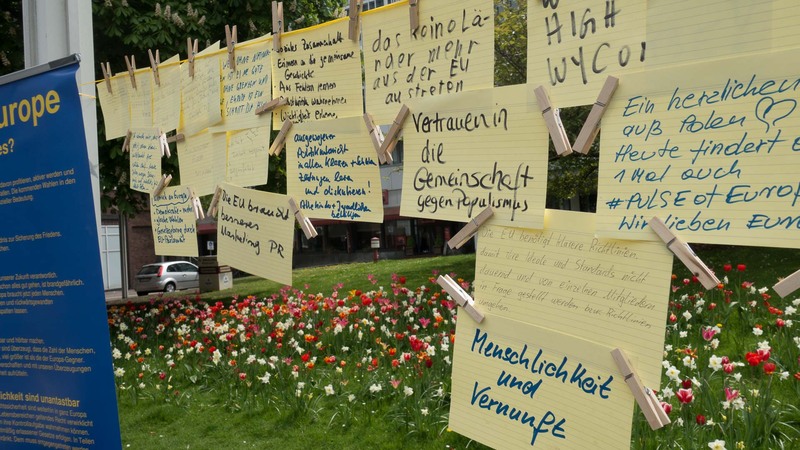 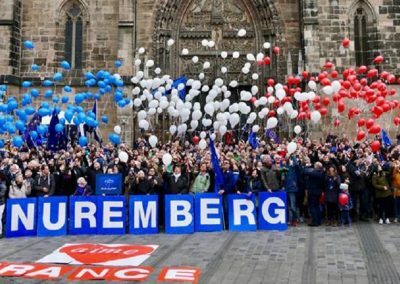 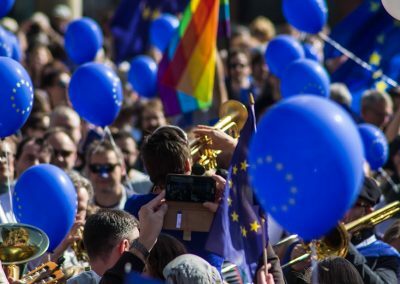 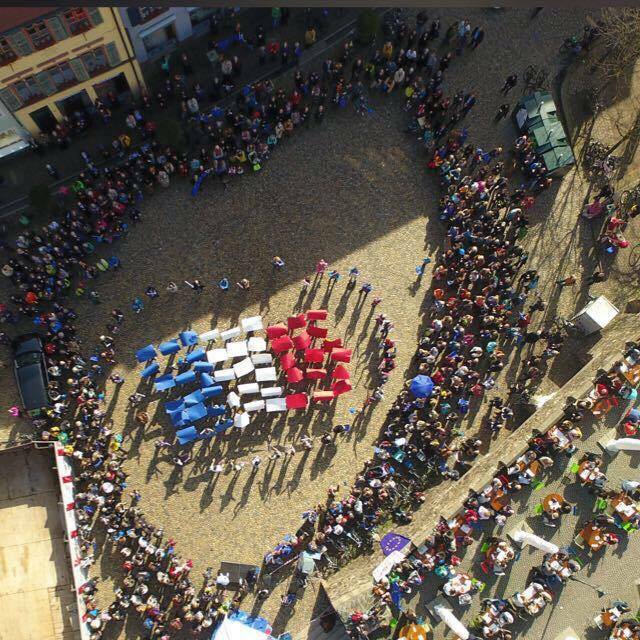 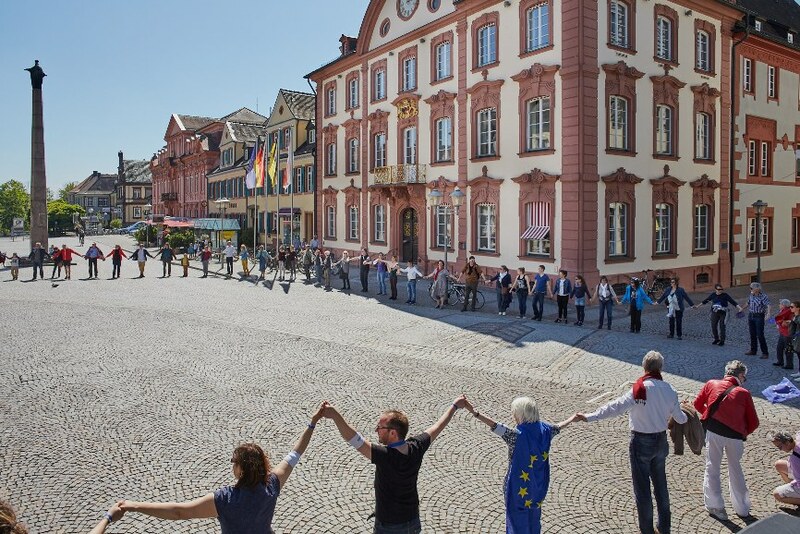 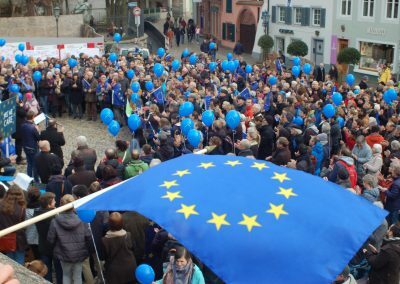 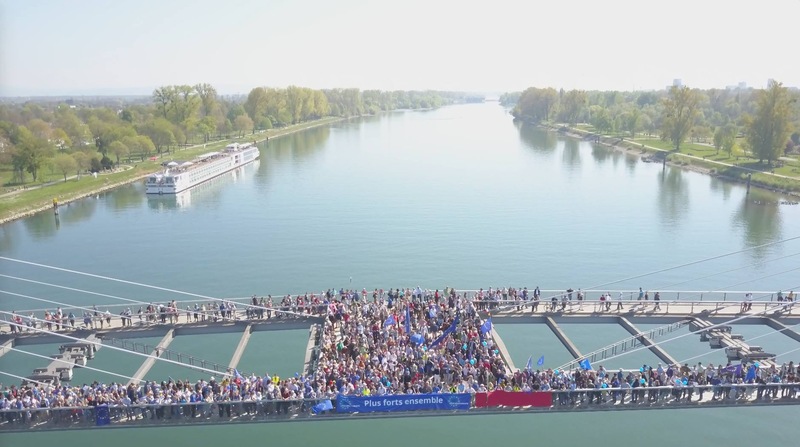 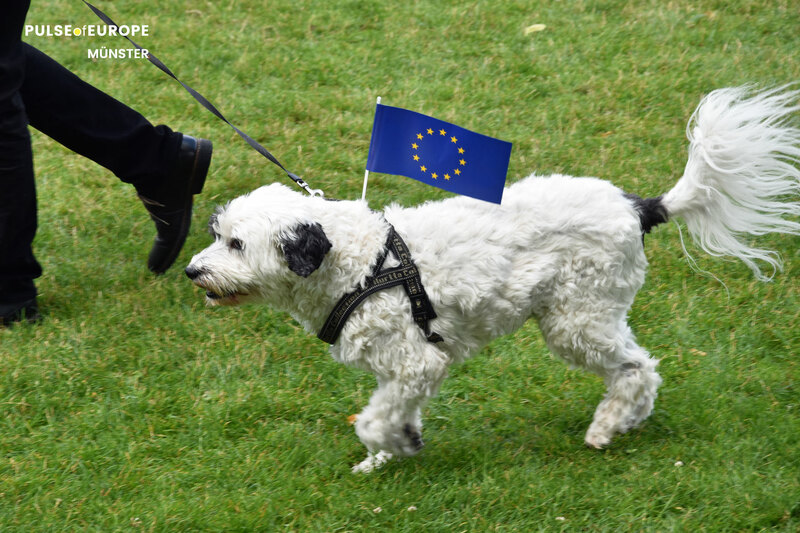 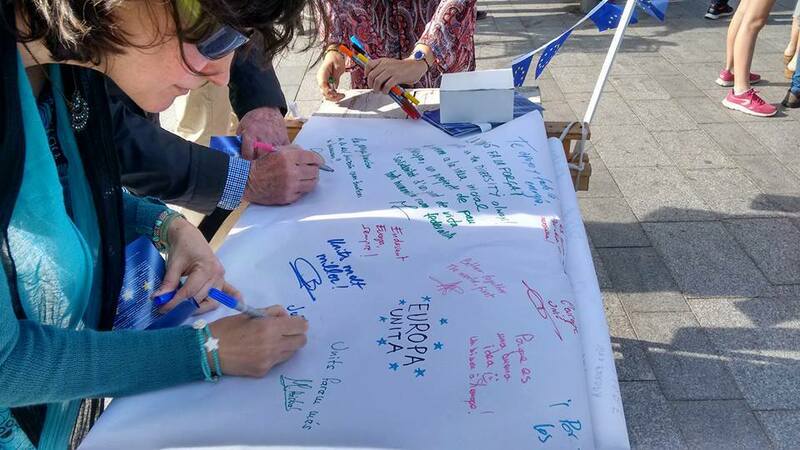 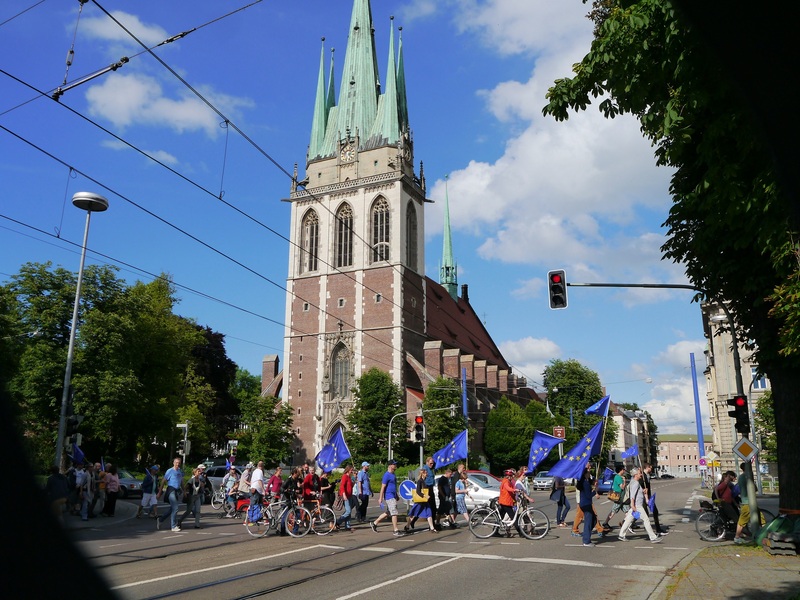 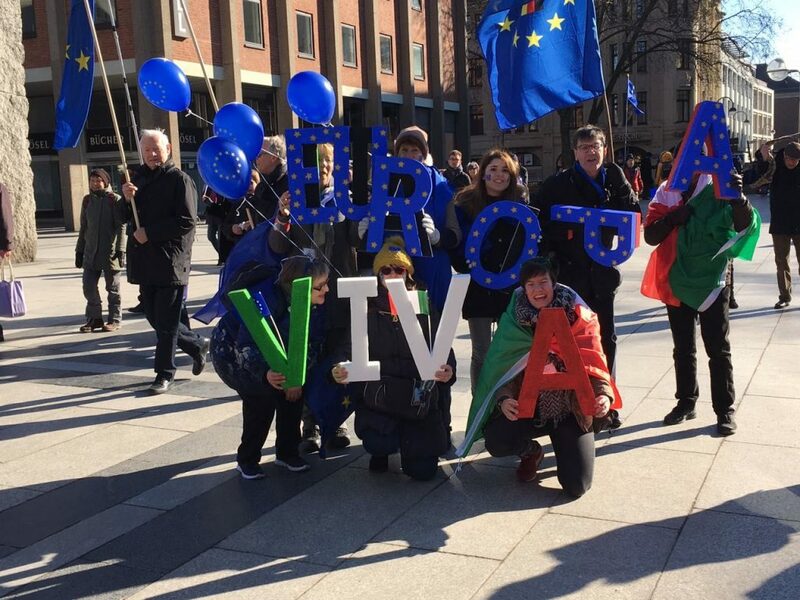 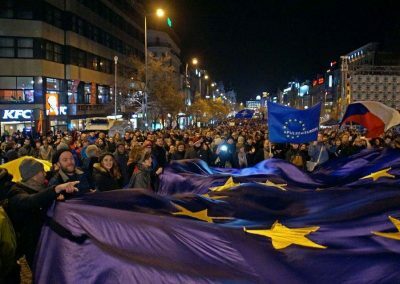 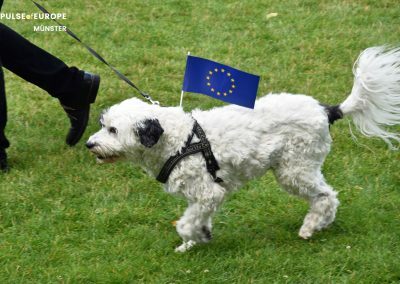 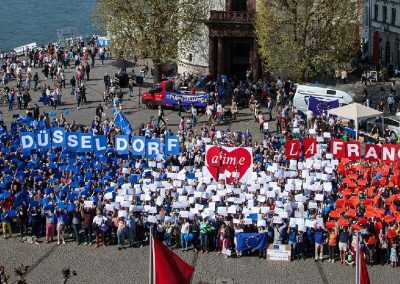 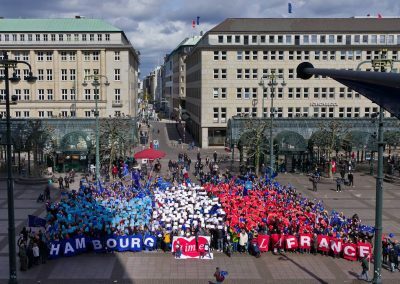 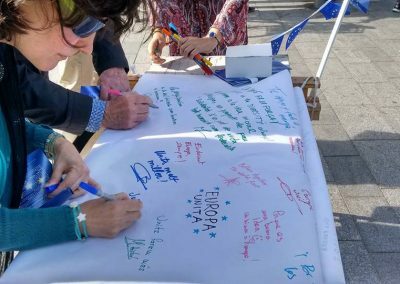 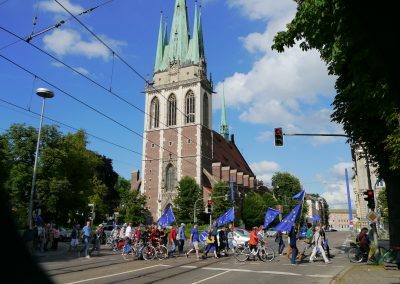 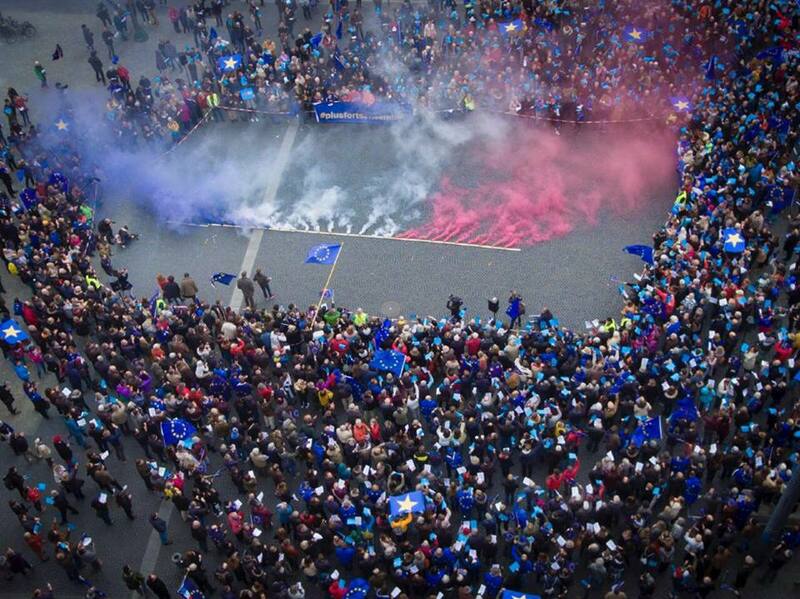 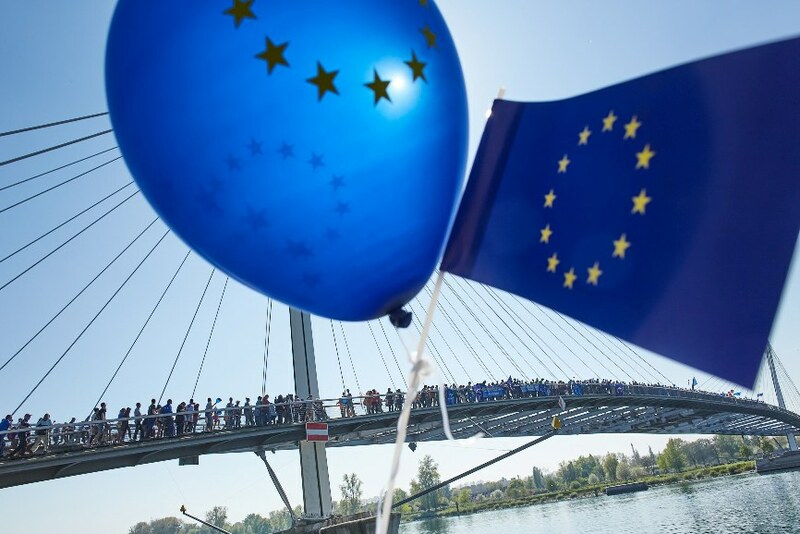 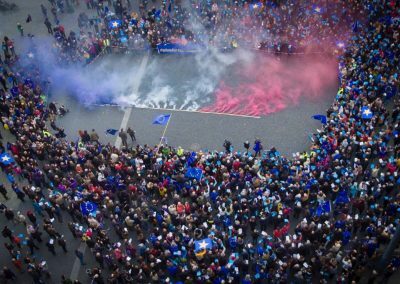 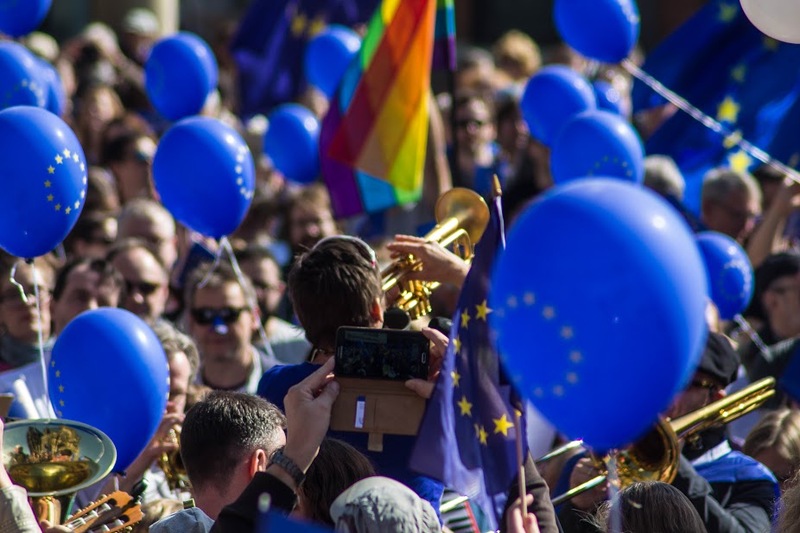 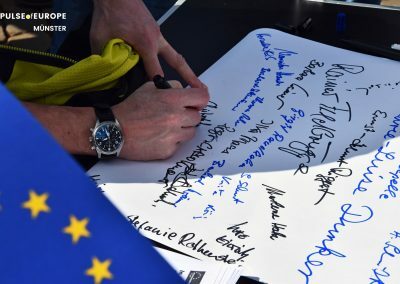 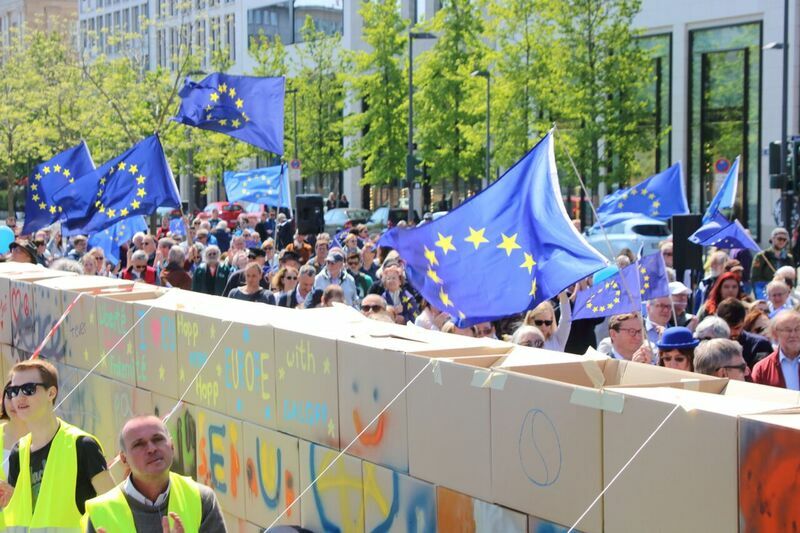 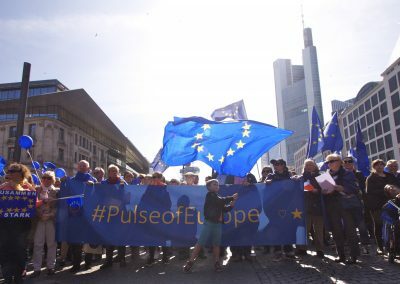 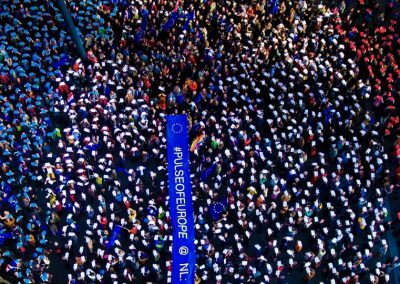 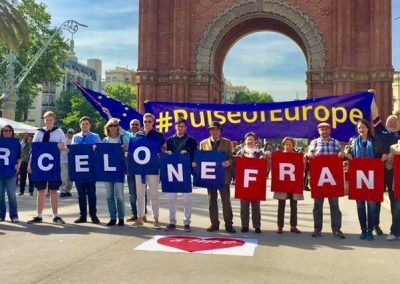 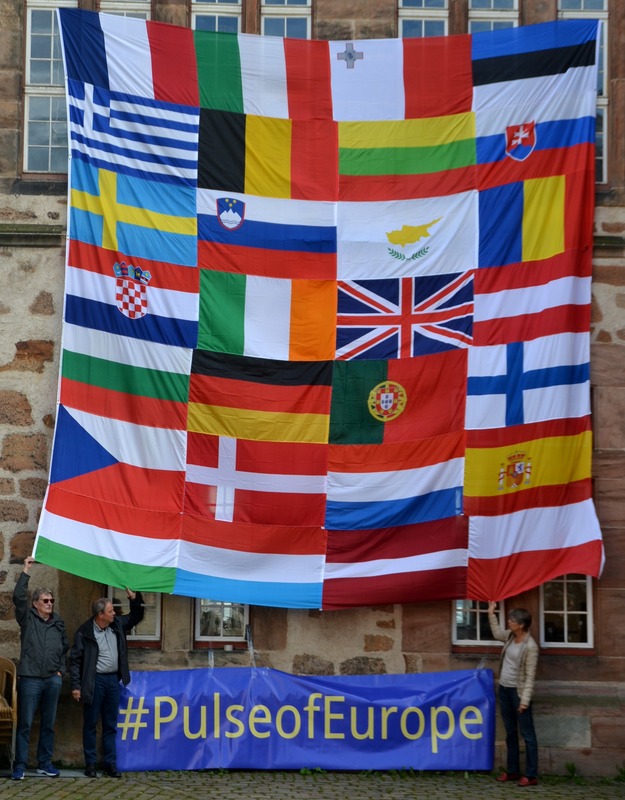 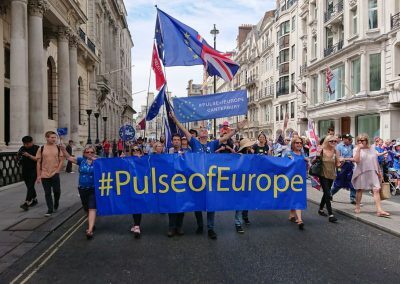 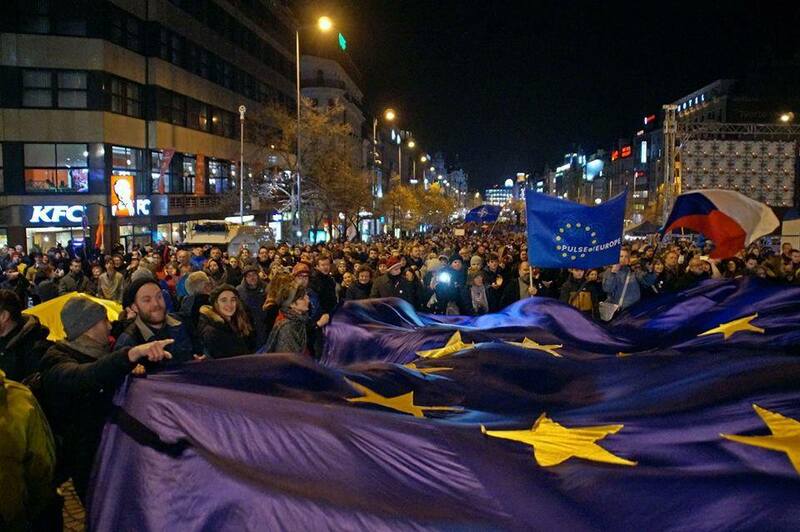 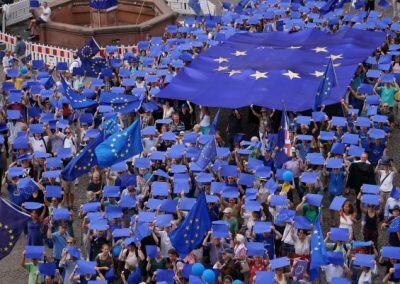 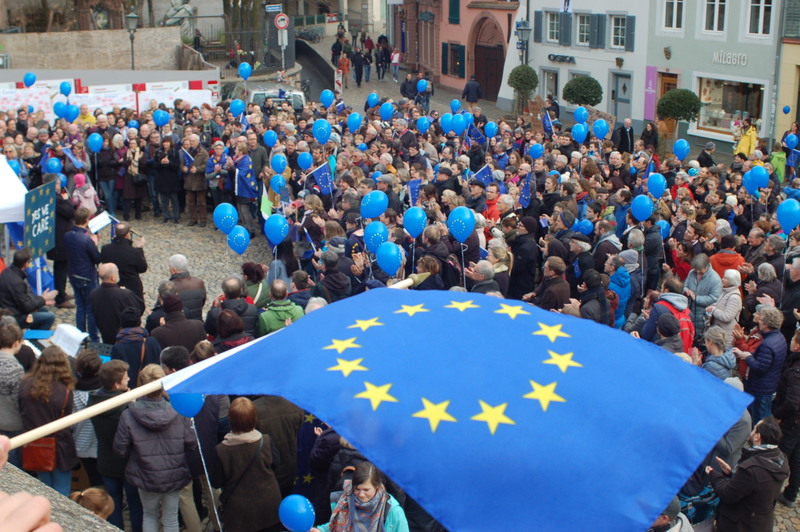 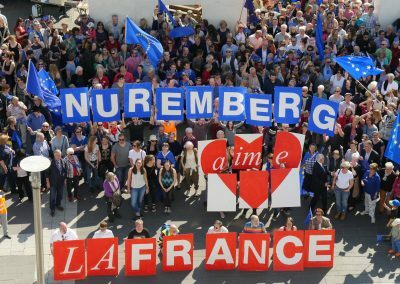 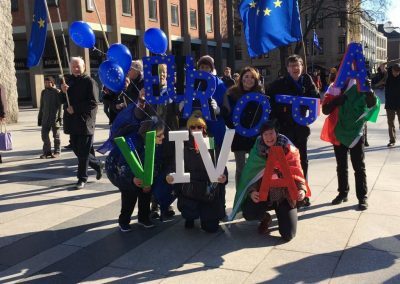 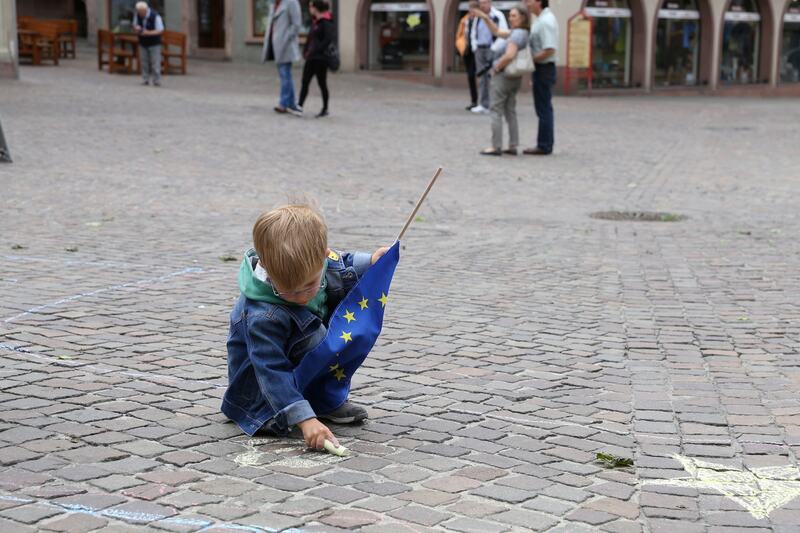 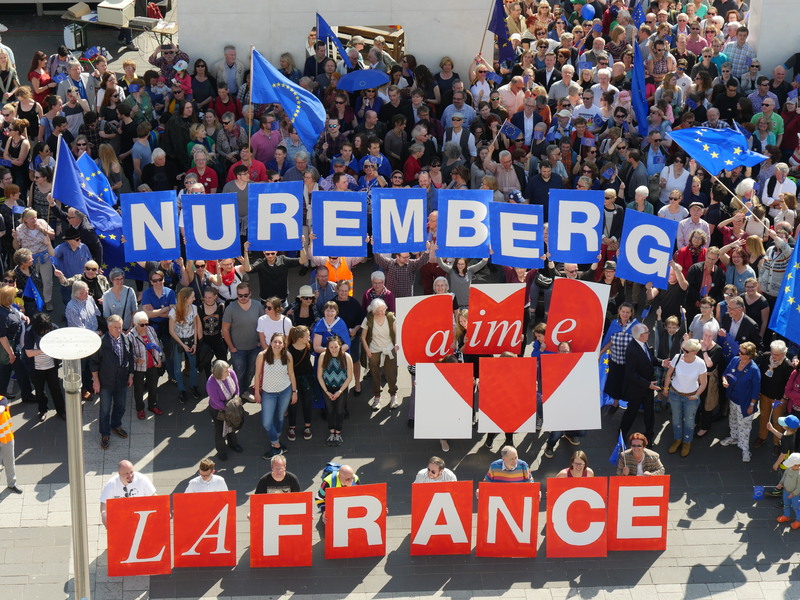 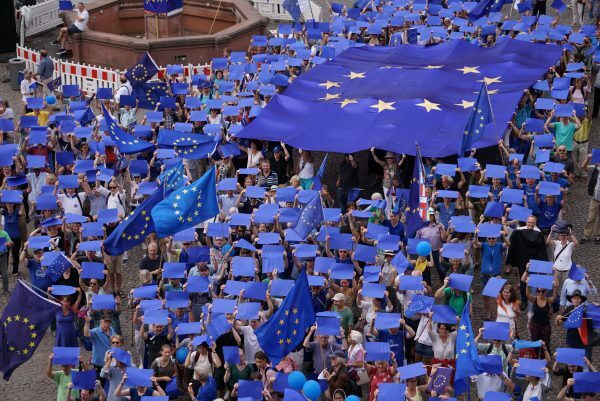 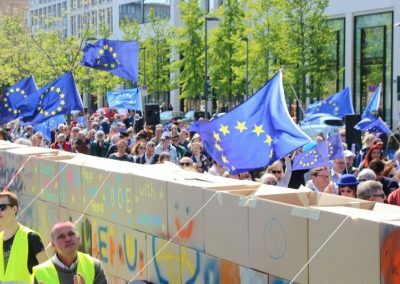 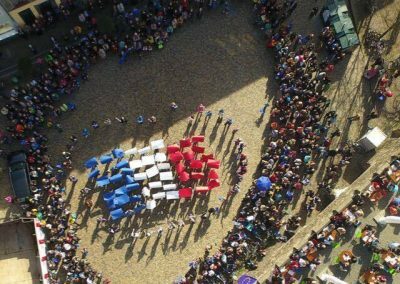 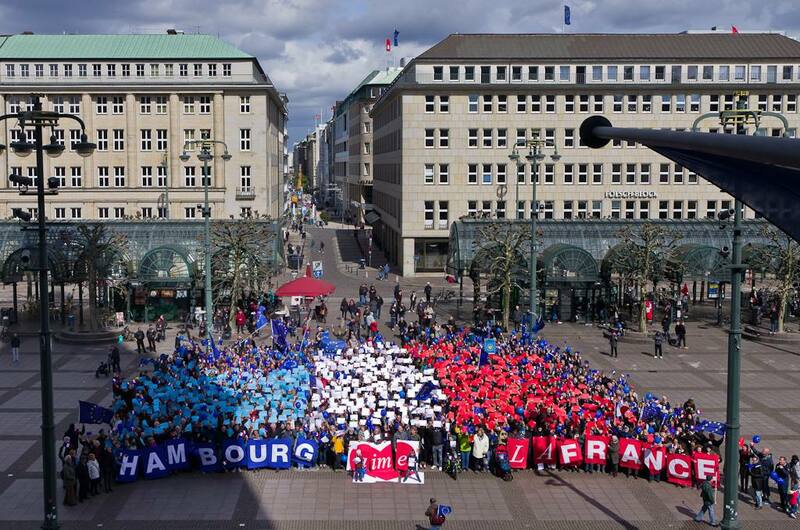 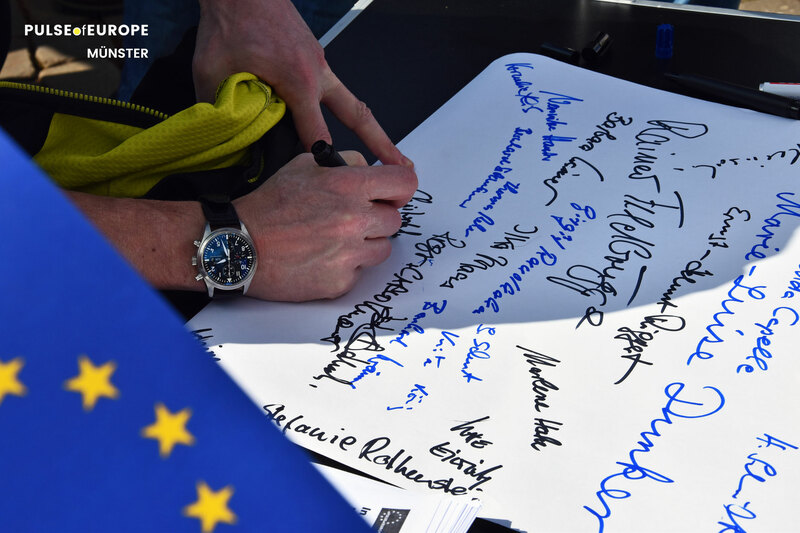 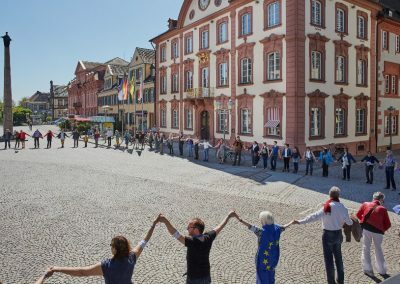 Follow Pulse of Europe, become active and learn more about the next event close to you.